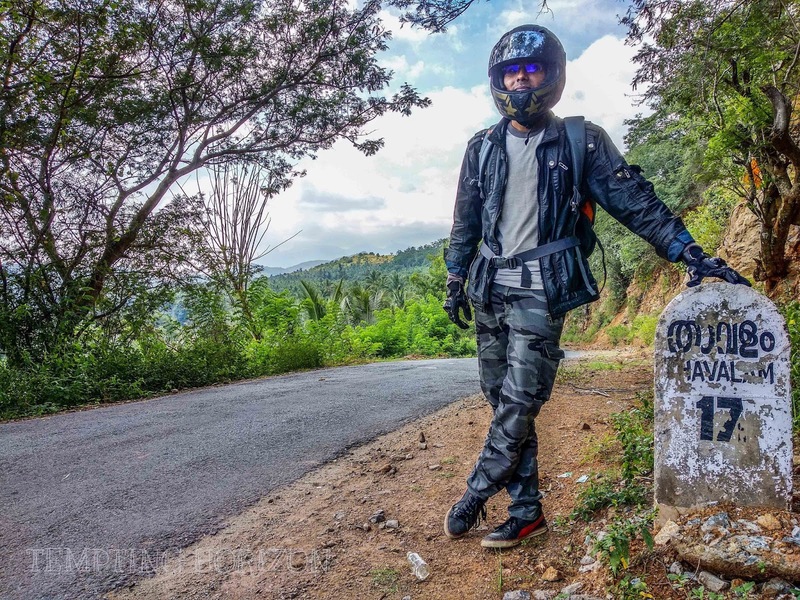 Following some unknown roads - A road trip to Ooty via Mulli! 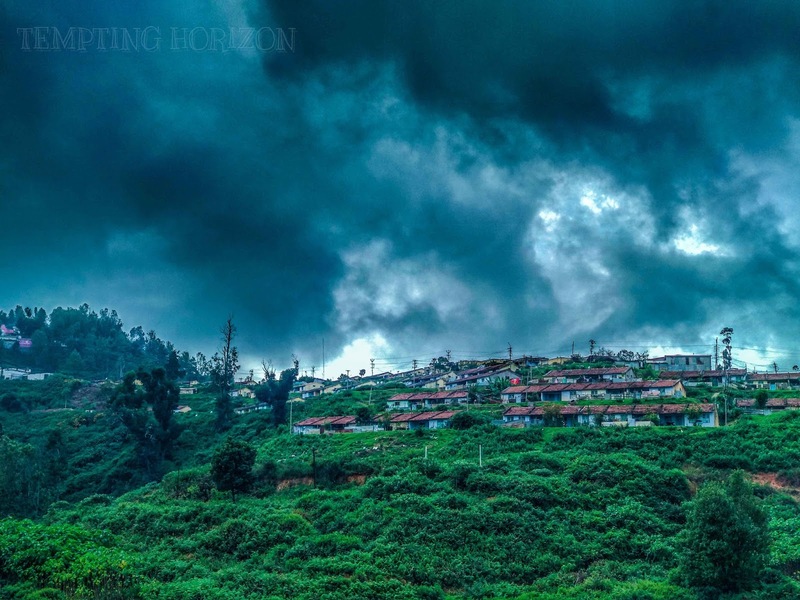 As Ooty remains as one of the finest getaway destinations in South India, a trip to Ooty will always be a worthy one. 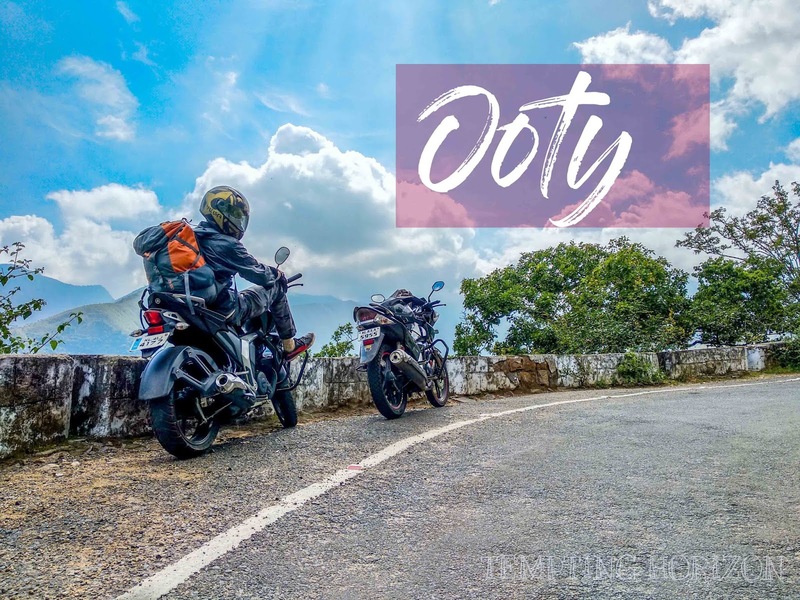 As a South Indian, Ooty is a local trip for me but this time through Attapadi and Mulli, the route which makes the journey special. 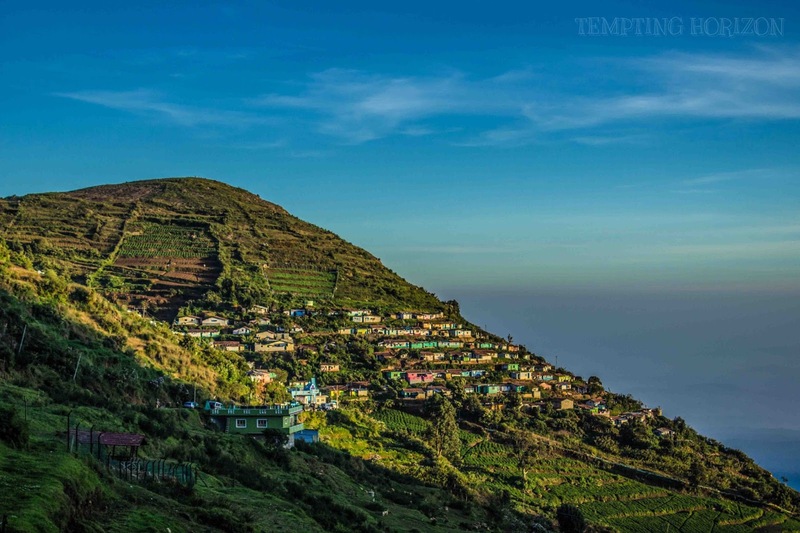 Ooty welcomes all those who are looking for less travelled roads and those who love to explore. "So what's the plan for tomorrow?" Arjun asked me in the midnight and there was actually no plan other than the destination!! We were planned to explore Ooty. we have been there many times before but this time Ooty via Mulli. We heard about this route from some of the articles and found interesting, so decided to take that route. 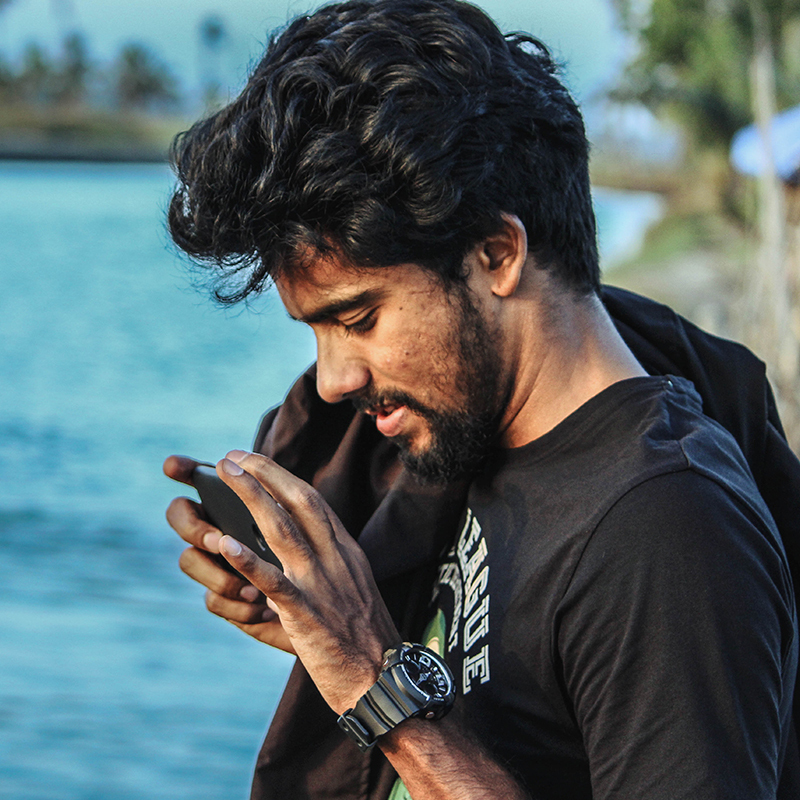 We were started off from home early in the morning around 5.30 AM (from Angamaly). Our aim was to cover Palakkad before the traffic is getting tight. We have done the job and reached Palakkad around 8 Am with ease, also finished our breakfast from there. Up to Palakkad it's straight Highways, so nothing to worry about just sit and accelerate. clutch has not much role in this route if the traffic is less. Our next destination was Attapadi, which is a remote village in the Palakkad district. We haven't been there before and hence we were not aware of the route map. So we planned to stop and ask for the route in between. Since we were riding one on one and no mobile holders on bikes, it wasn't a good idea to use google maps. And interacting with people is a worthy experience while travelling. Something hard about exploring remote places is that you can't see people or signboards oftenly and that makes you feel like "Is this the right route?". We had come across such occasions many times in the route. As expected the route was magical. Roads are pretty small but well maintained, excluding some areas. A complete remote village with sceneries what we have only in our memories, remind me of our childhood back in 90's. Everything out there dragged me back around 20 years, the wooden shops, houses, shepherds, cultivating lands. We had enjoyed our ride a lot and took often halts too. You have a lot to experience on this route. Mulli is so similar to the Attapadi and Kerala border is just a few Kilometers from there. Due to some issues, there was checking everywhere on that route then. So carry papers of your vehicles while you travelling. It only took a few bends down to reach the Kerala Border from Mulli. At Tamil Nadu check post, they again checked our papers and we got a fine of rupees 100 each for not renewing our machine's pollution certificates(which only costs around 50 rupees). The geography starts changing as we crossed Kerala border. 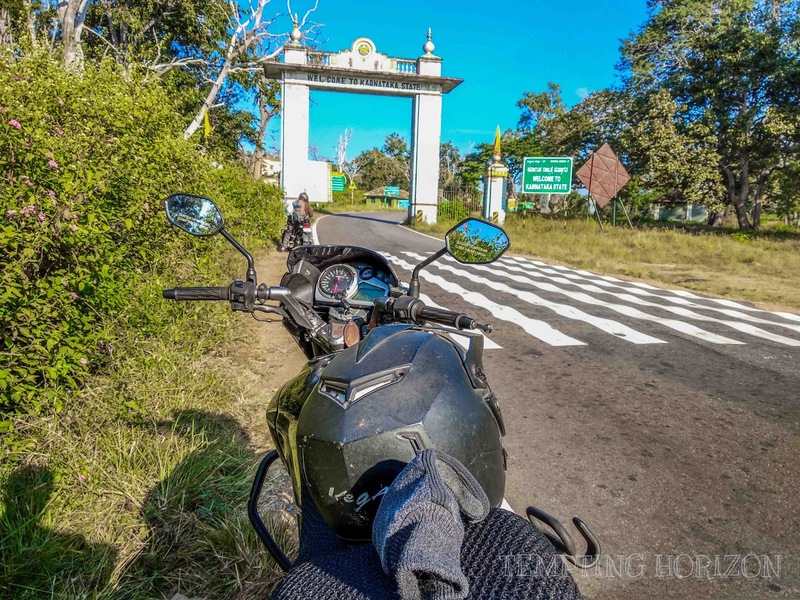 From Mulli to Manjoor it's a 43 enchanting hairpin route with a chance to experience a bit of charming wildlife too. 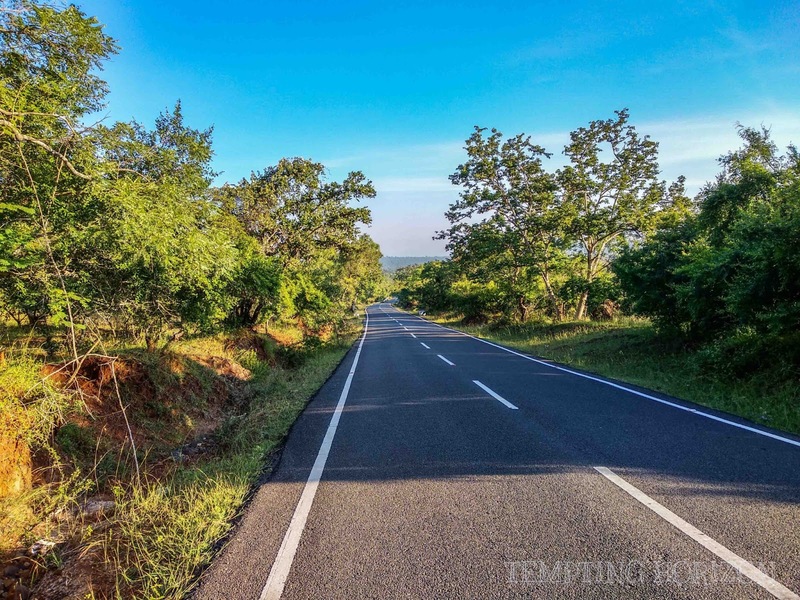 You're surely gonna fall in love with this route if you take a ride here. Elephants are so common on this roads but we were unlucky and not seen a single one during our visit. Still, it's worth driving these roads, we even forgot our lunch in between. Hairpins are my favourites and I was lucky enough to explore a good number in this ride too, each one was stunning. 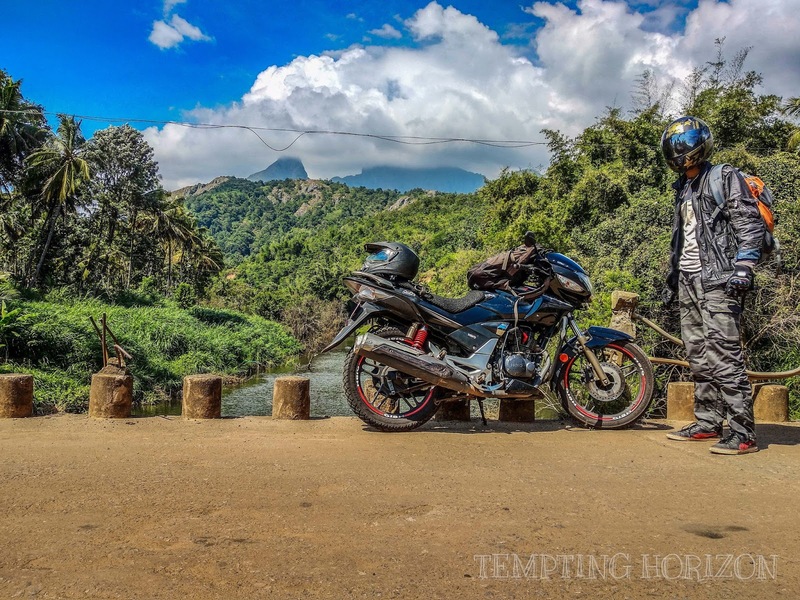 It's coming to the end of our first-day ride as we were heading to Ooty, where we decided to stay overnight. What we only had after breakfast is a tea and a bottle of water. We have enjoyed the ride completely. We were not well planned and so we have missed many popular tourist destinations on the way to Ooty. Still, we didn't regret it because we were not interested in those cliche tourist destinations and we were not in Ooty for that. 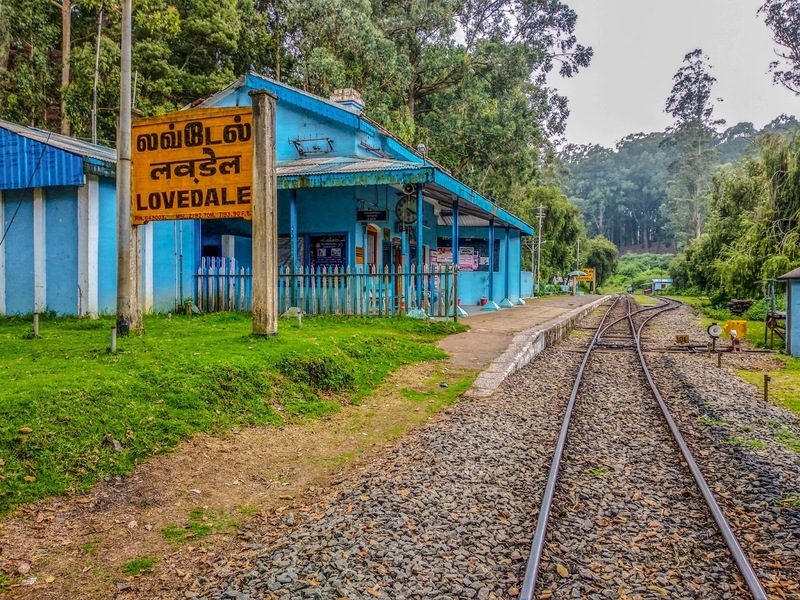 Lovedale Railway station is something beautiful what we found on the roadside and we took a small break there. 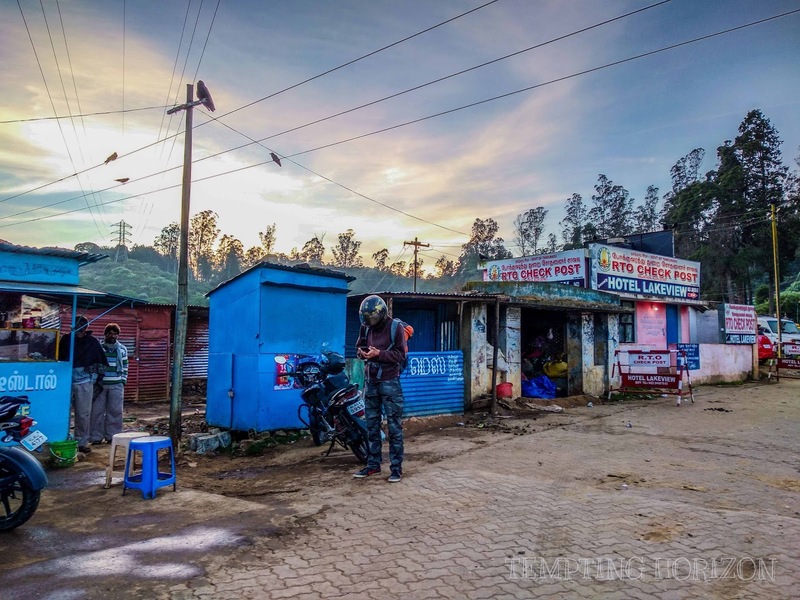 A small beautiful station and is the stop just prior to Ooty, which is the final station. From Lovedale, we got a friend named John, who was with us up to Ooty. He told me about the hangout destinations, best hotels, food specials and everything in Ooty. That's the best about making friends in a strange place, you'll come to know about the best in the destination. There are some bad sides too, let us leave it for now. Thus we reached Ooty by evening, around 300 kilometres from home, just wow! Got an economic hotel nearby through goibibo. 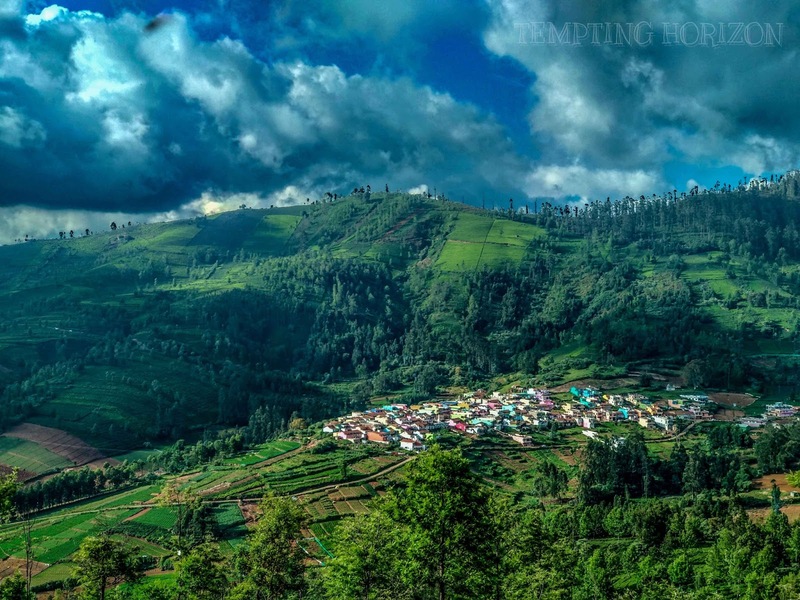 One thing you have to make sure when you are at Ooty is that you have that perfect address of the place you are looking for. Otherwise, you'll get screwed. 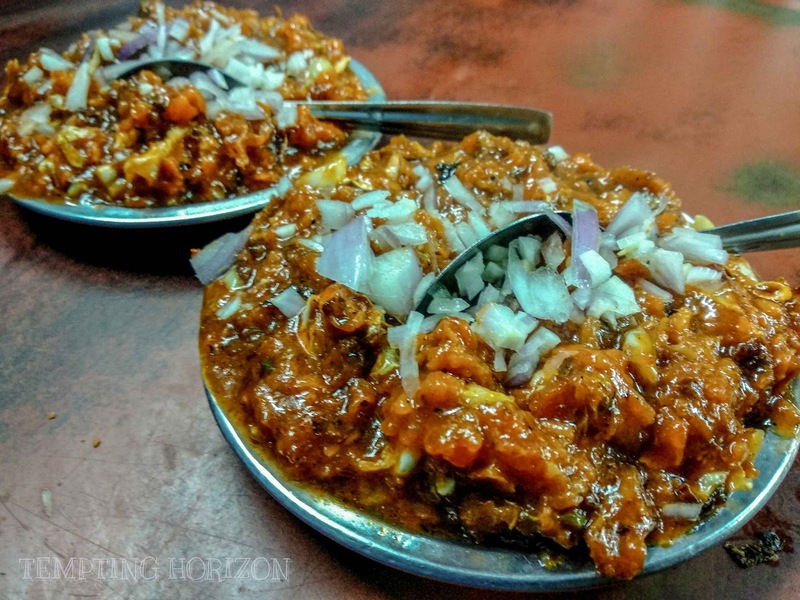 Not only in Ooty, wherever you go keep this in mind. We took almost half an hour to find our hotel which is just in the 2km circle. After checking in we went out for food. Street food is there in every 100 meters and we found a pretty neat shop and went for a cauliflower fry, called 'gopi baji' there. I can still recollect the taste of that dish. Since we were hungry it was even more delicious to us then. Considering we have to leave early in the morning, we went to bed a little earlier. As waking up in the early morning still remains as one of the difficult tasks we set a number of alarms in short intervals. And guess what? Mission accomplished!! We woke up early and started our day two ride at 5.30 AM itself. 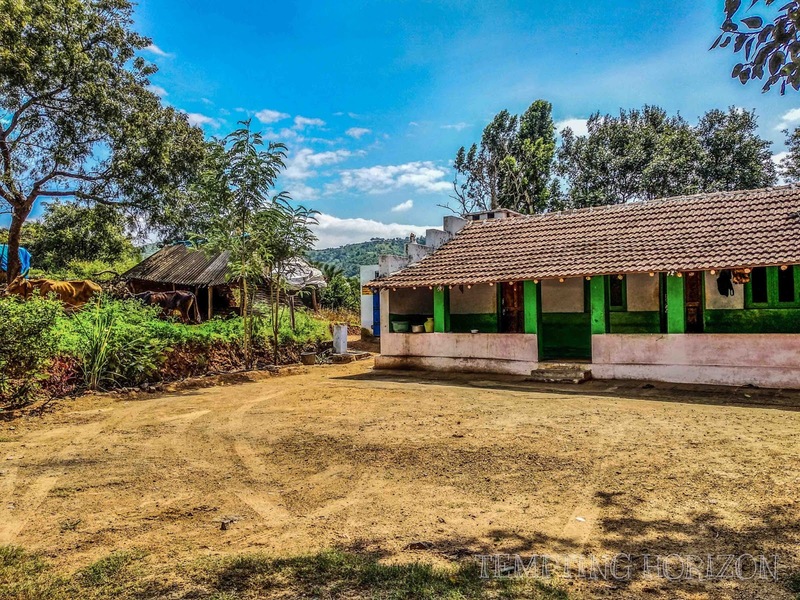 Started with a tea, our next destination was wonderful Masinagudi. There are two routes to reach Masinagudi, one is through Hullathy and the other one is via Gudalur. Hullathy is the shortest path but with dangerous steep curves. If you ask for more than two people, you will get confused. We choose the road through Hullathy. A tea shop guy is the one who gave us the courage to take that route. The only thing he said was "drive slowly and carefully!" That would have been a great miss in case if we were not chosen that route. It was complete 45-degree slope roads with daring curves. What we have to do is just sit and control the machine. When I say 'control' you must control it with very care. If you can do so, it will be a great experience for you. Since it was early in the morning, there was mist everywhere and which made our ride more chilling. As per our plan, we have a long ride for the day around 350 kilometres. So we were in a bit hurry, without much waiting we entered Mudumalai National park. I have been there for the first time. A lot of Chitals and peacocks were there on the roadside and we were like we can't even count the numbers. Morning ride through the forest always remains as one of the best things I have ever experienced. 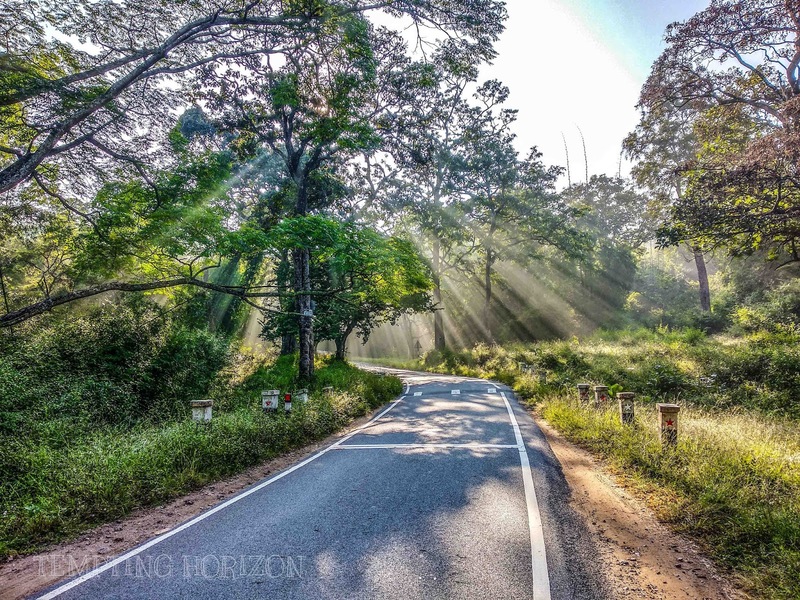 It is Karnataka beyond the Mudumalai park. You can see a giant gate welcomes you to Karnataka state right at the check post. 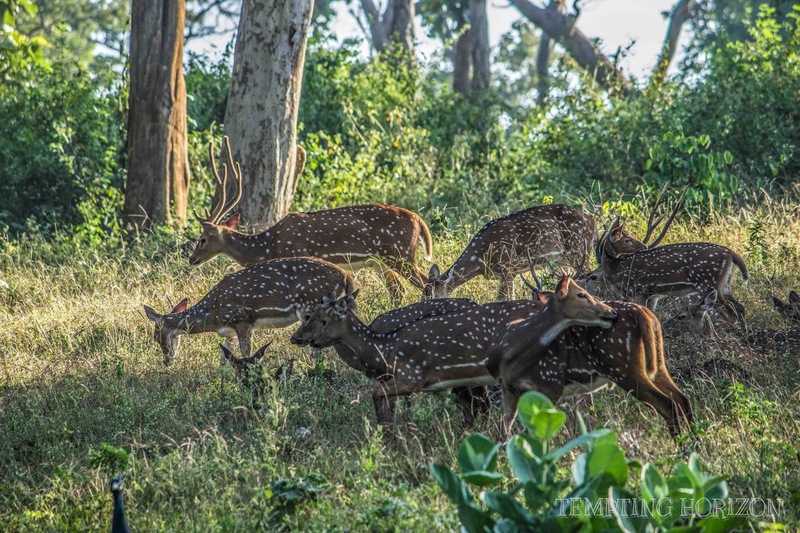 Within no time you will reach Banipur, which is another amazing natural diversity. According to our plan, we have decided to take Bandipur national park and land on Muthanga forest, but we heard that Muthanga gate closed due to some issues. So we have changed our plan after breakfast from an extraordinary hotel where a single idli costs 50 rupees. After a few minutes ride through Bandipur forest we turn back to Masinagudi. Even though we were in the forest only for a few hours it has been a really refreshing journey. Other than a few tourist vehicles, the roads were almost empty and well maintained. 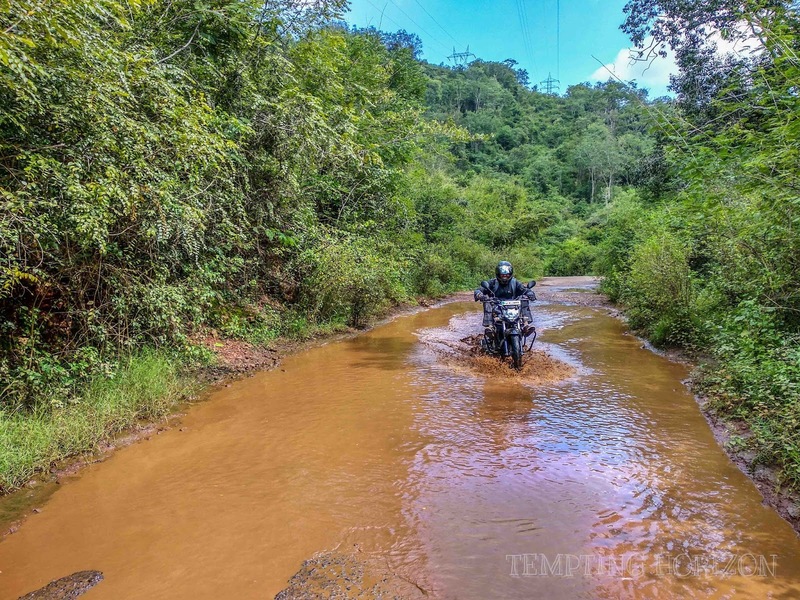 Thus after completing an unforgettable forest ride, we reached Masinagudi, with a huge bundle of beautiful memories. From there we took Gudalur route to reach Kerala. Excluding some drink breaks, then it was a straight drive to home via beautiful Nilambur. Every journey is an asset. This one gave me some new roads, new friends, new experiences and much more. As somebody said I'm not the same me who was I'm before taking the journey!